the assumable balance of $34,900! Installments as low as $384 monthly! 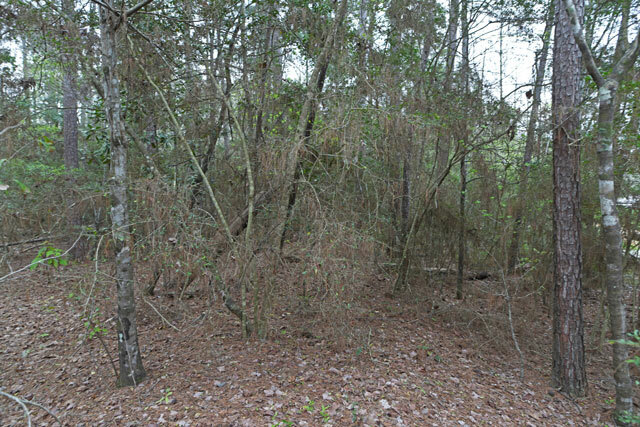 This sprawling 5-acre lot is home to hundreds of tall shade trees, creating a cool and private space that is ready for building. 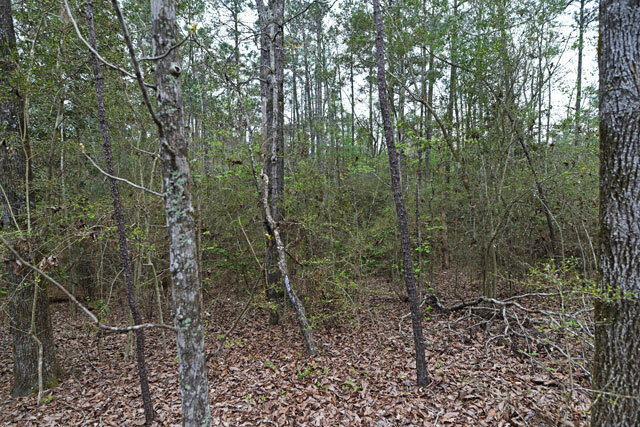 Set off of a quiet road in Tyler County Texas, this private lot is a rural lot that is set apart from any major roads or highways, making a safe and quiet place to be. For families with children, highly rated schools such as Colmesneil Elementary and High School, along with many accredited private schools, are less than twenty minutes away, giving families plenty of options for education. On the weekends, locals spend their evenings at local restaurants, parks, movie theatres and shopping centers. Festivals, food truck events and other reoccurring events give residents plenty of opportunities to connect with the community. This property is about two hours away from many popular camping, hiking, boating and fishing spots. 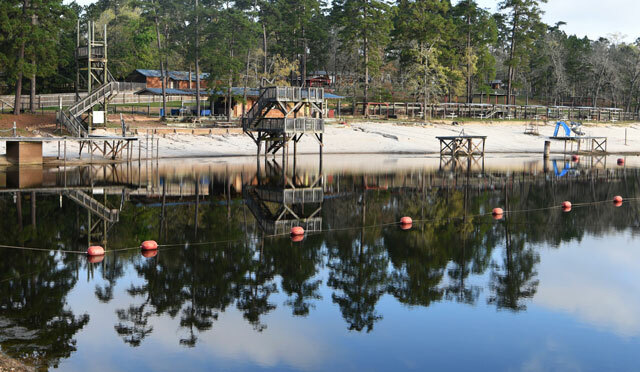 It is easy to make a day trip to Bellwood Lake or Tyler State Park for gorgeous views and plenty of outdoor activities. The property itself is a combination of flat land and soft, rolling hills, creating a landscape that is perfect for a relaxing mountain getaway home. 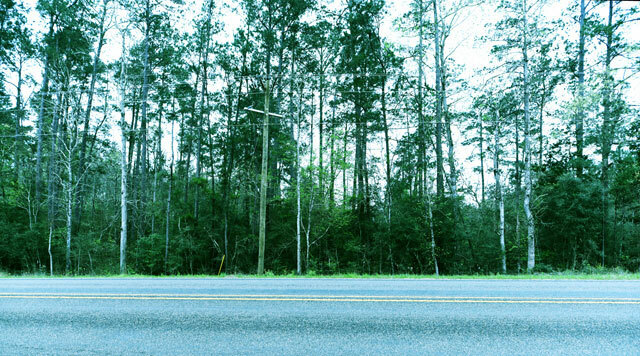 It�s plentiful trees shade the property, and there is optimal space for building on a portion set back off of the main road. There are other residential properties in the area, but this large plot allows you to create a place that is as secluded and private as you want. 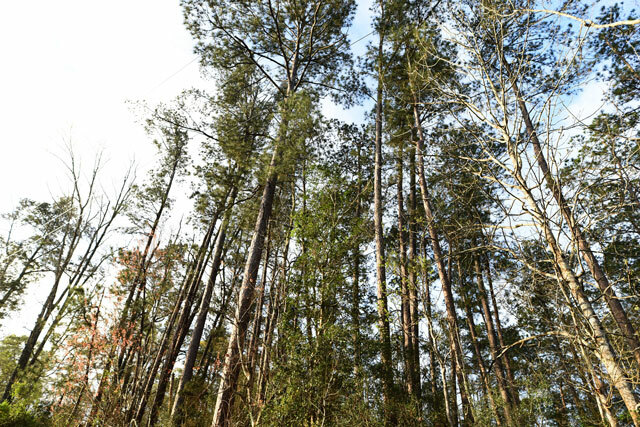 Whether you�re looking for a peaceful piece of land to build your vacation home on, or are looking for a gorgeous piece of land to build your next family home, this land is nothing but trees and opportunity, and can be the little piece of paradise in eastern Texas. 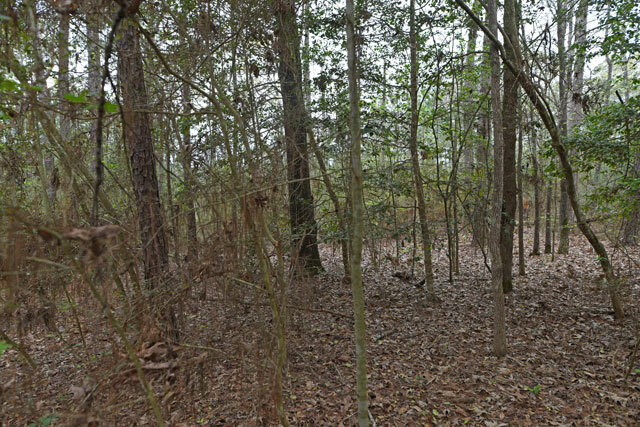 Zoned: C1 - VACANT LOTS AND TRACTS - There are no County Zoning Restriction on this property. The Winning Bidder will assume a balance of $34,900. a monthly payment of approximately $384.